One week until the runDisney 20th Anniversary Walt Disney World Marathon Weekend! We're so excited to run Goofy's Race and a Half Challenge with Runner's World Challenge. Malinda completed her 1st Goofy Challenge in 2010 and Leah completer her 1st Goofy Challenge in 2012. 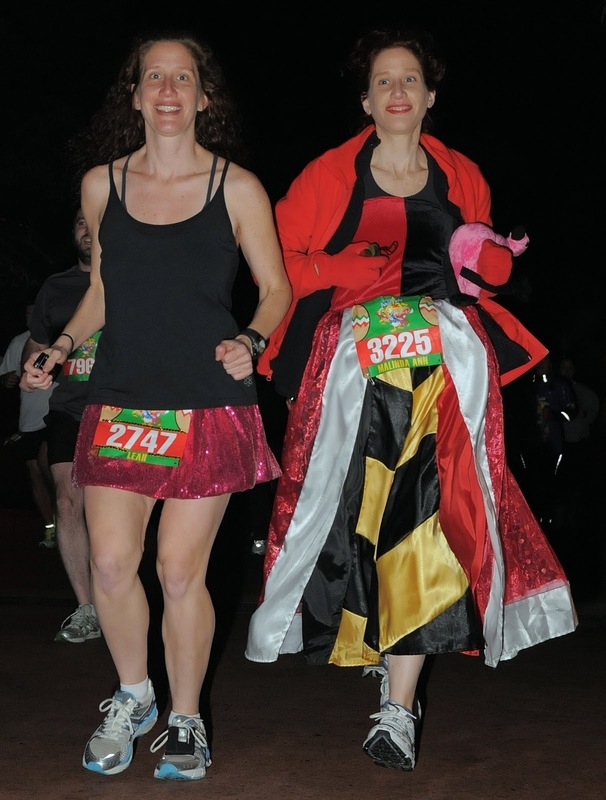 We'll run our 2nd Goofy Challenge together for the 1st time on January 12 and 13. 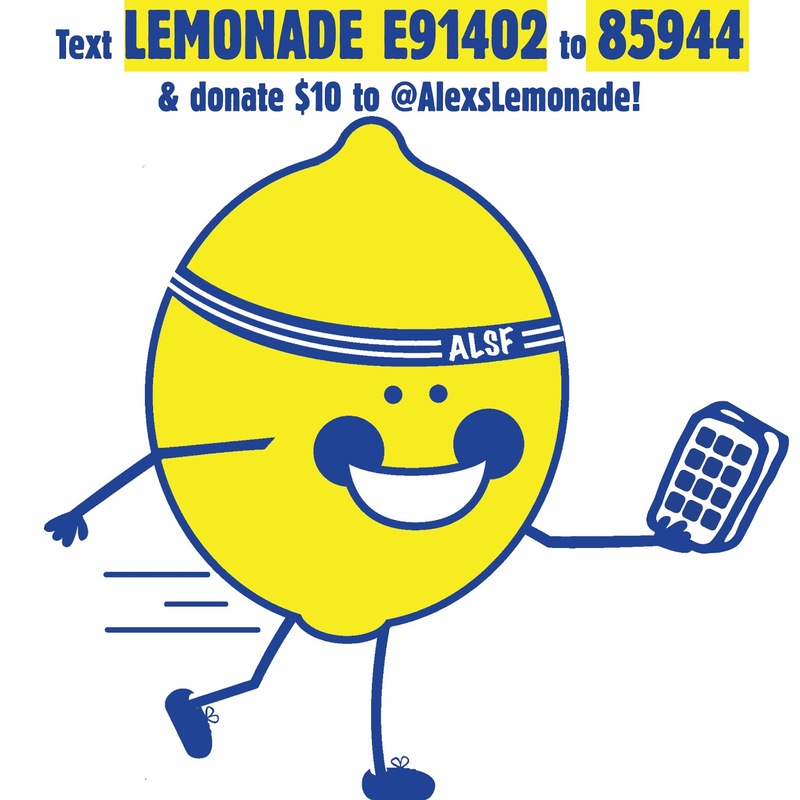 We're running together with Team Lemon to support Alex's Lemonade Stand Foundation for Childhood Cancer in memory of Michael and GG. 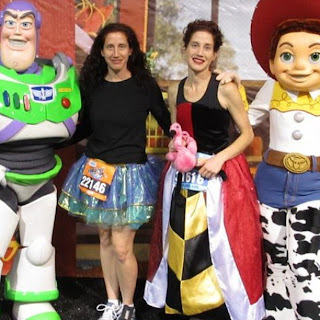 The 20th Anniversary Walt Disney World Marathon will be Malinda's 20th runDisney race and 10th Marathon. The #WDWMarathon will be Leah's 20th marathon and 20th runDisney race, too! 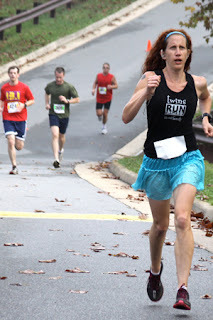 Malinda will #TweetAndRun 39.3 miles! We'll run 2gether 2 raise $393 2 fight childhood cancer! Or, text "LEMONADE E91402" to 85944 to donate $10! Will you run for a cause? Let us know so we can support you, too! Thanks so much for taking the time to write. "Twins Run" can't wait to meet "We Run Disney" in person on Friday!